Whenever I have Sushi, I like to choose a restaurant with a large vegetarian and pescatarian selection. Although I eat meat and seafood, I am not overly keen on the fish options. That probably sounds ridiculous given the very nature of sushi but I find there are many Japanese dishes that I prefer. My darling mother bought me a takeaway from Bath Sushi, as she was in town and picked me up a treat on her way over after a trip to the shops (I’m so spoilt!). 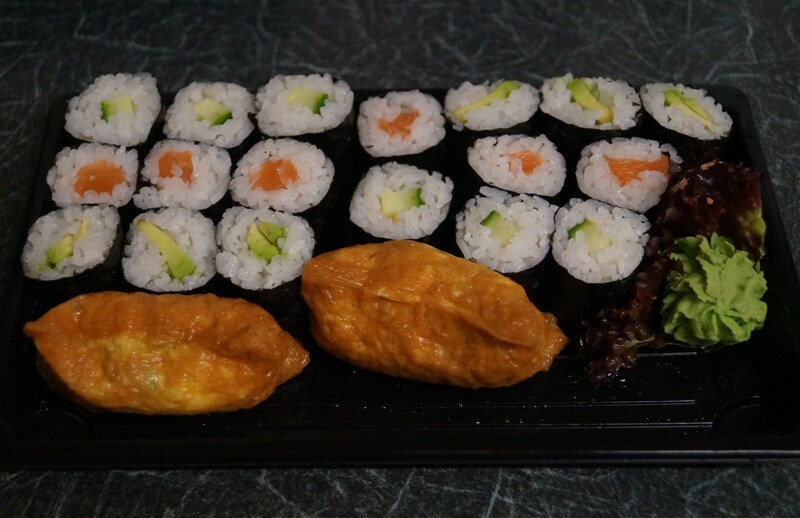 I had a simple but delicious selection of, Cucumber, Avocado and Salmon Mini Rolls, and Inari (Fried Beancurd). 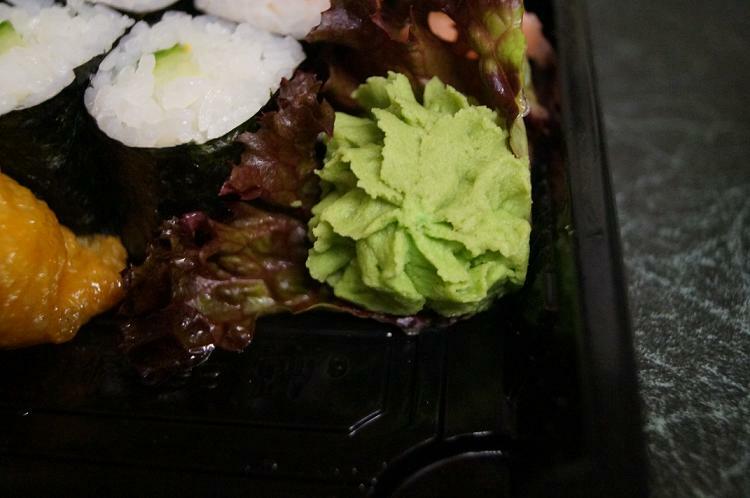 How cute is their Wasabi flower? Their sushi was fresh and balanced, unlike some restaurants where I find the rice can dry out quickly or lack flavour. This was the second time my mum has bought me a takeaway from Bath Sushi. On the first occasion, I also had California Rolls. It has Fish Roe on the outside and crab, cucumber and avocado in the centre. In the future, I would like to try their Gyozas and Vegetarian Futomaki. My favourite place to eat sushi in London, is Okawari in Ealing Broadway. 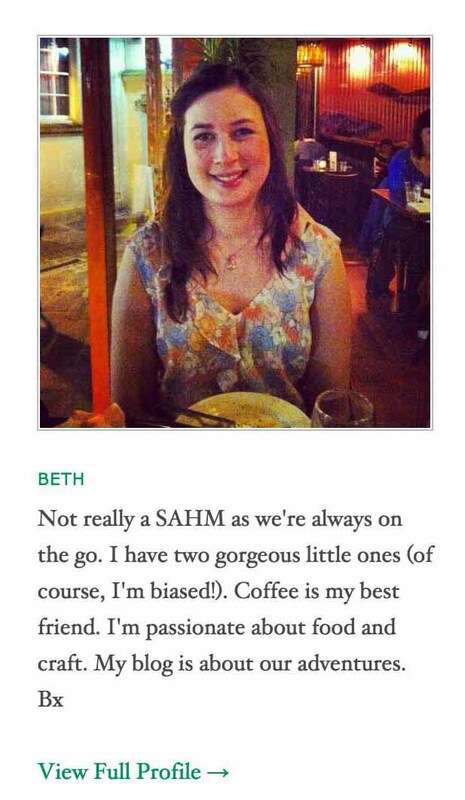 I dine in their restaurant whenever I visit my mum, who lives in West London. My regular choices are, California Rolls (slightly different to the one in Bath Sushi as there are sesame seeds instead of Fish Roe and no cucumber), Agedashi Tofu (deep fried bean curd and spring onion in a sweet soy sauce), Tamago (egg) and Edamame (green soy beans). Their stir-fried udon noodles with prawns is also really nice.